• There are no fees or commissions related to the purchase of your home. We pay all customary closing costs associated with the sale of your house. • The process only takes between 10-15 days at most. • We buy houses cash in any condition. There is no need for you to spend your money on repairs. Sell us your home and we’ll handle the rest. • We offer cash for houses directly to you. There is no need to list your home for sale, or hire a real estate agent. • No matter what your situation we pay cash for houses in Miami. • We can take over your house payments. • We can lease your home immediately. 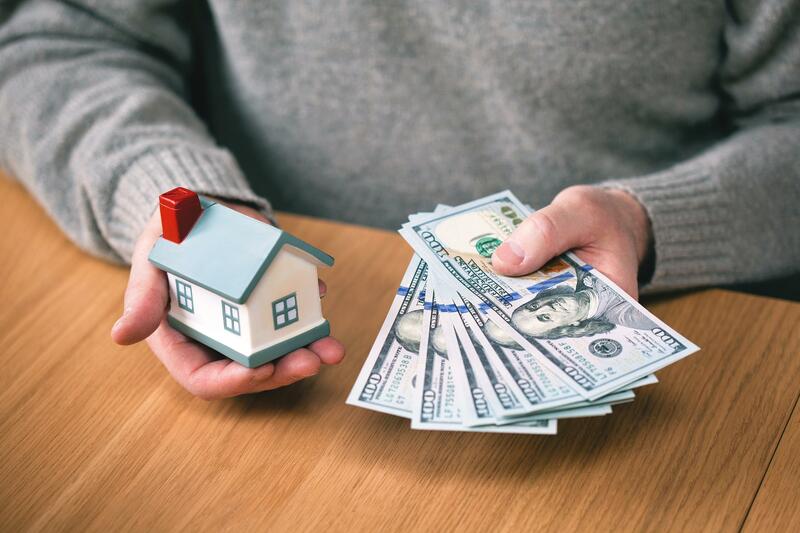 Regardless of what your reasoning or special situation may be for selling your South Florida home, Your Florida House Buyers are here to step in and help you sell your house fast for cash. We even have special programs that can help to pay more for your home than most average investors. We buy rundown houses, as well as beautiful and elegant homes all over South Florida and the Miami area. If you’re looking for the best cash home buyers in Miami, you can’t go wrong with Your Florida House Buyers. We want to help you sell your house fast for cash in Miami! We strive to maintain a professional and courteous attitude throughout the process, and all of our dealings. Get in touch with Your Florida House Buyers call us at 305-764-3943 today! Get CA$H Offer on Your House Today!